Hands-On Experience That Spells "Satisfaction"
It's our goal at R & R Towing & Auto Service to always provide great service and high-quality workmanship at a fair price. Please browse around our website to learn more about us and our commitment to provide you with the best service possible. One thing remains the same since we started our business in 1986. Quality work pays off for both the customer and the company. A satisfied customer spreads the word. We pledge to keep doing what makes our customers come back. We pledge to keep turning out quality work so you can tell someone else about us, who in turn can tell someone. We appreciate your business! 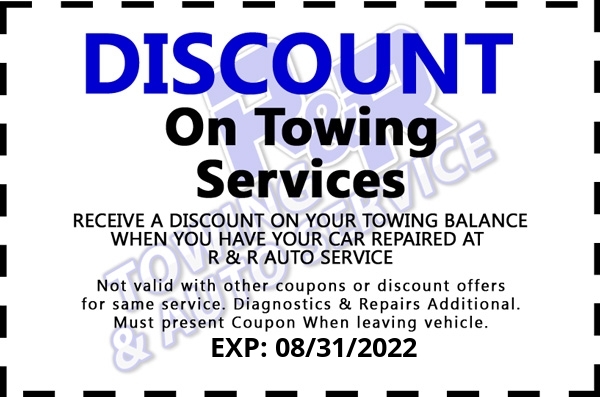 If you need a tow, you can count on us. We offer complete services from towing to moving heavy machinery. Give us a call today! Good estimates and good service. R&R Auto Services has always been good with me. The estimates have been well within the ballpark, and they have delivered good service. I've been satisfied with them for many years. I'm satisfied with R&R Auto Services. I have been for many years. That's all I can really say! I have been using R&R Auto Service for the last 20 years. They are very friendly and they generally are able to find what is wrong quickly, so you do not have to go back for same issue twice.They have done a variety of work for me, everything from minor maintenance work (changing bulbs) to replacing an entire engine. They are very honest guys, upfront and easy to deal with. There are no hidden costs and no surprises. They are timely, professional, and the price is excellent. The price for value at R&R Auto Service is excellent. That is one of the main reasons I go there. My mom started going there in the 1990s, and now I take my cars there for service. They do a good job and they are quick as well. I recently brought my car in and they replaced the timing belt and water pump in the same day. The car is running strong now. They are very friendly and easy to talk to. They go over the estimate with you before they do any work, and they do not force you to do any work that you do not want to do. They also have given me tips on how to maintain my engine. On the invoice they give you, they break down the cost of parts and labor so it is easy to read and see where the money is going. My experience with R&R Auto has been very positive and I would definitely recommend them. 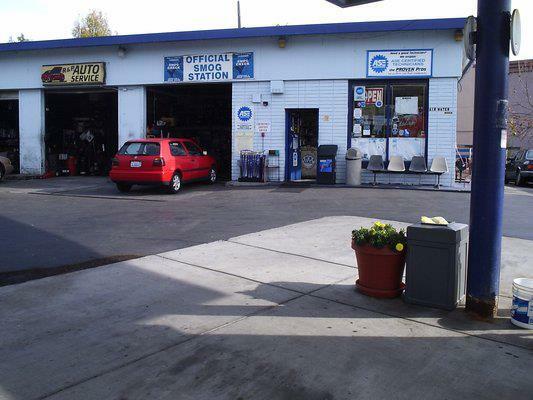 R & R Auto Service has always been very helpful and I feel their service is very good. They get my car done quickly when I have a problem-They make sure my car is well serviced. I've been using this service station for years and they Always do a perfect job. Never had a problem with service. Always honest and helpful. Usually takes longer than they say it will, but that's to be expected. Appreciate the helpful and quality service. For someone who knows very little about cars and does not like driving, I am very appreciative of the patient and helpful attitude of the front desk person (RJ). The work done is very satisfactory, but I stay with this service because of the reception I get. 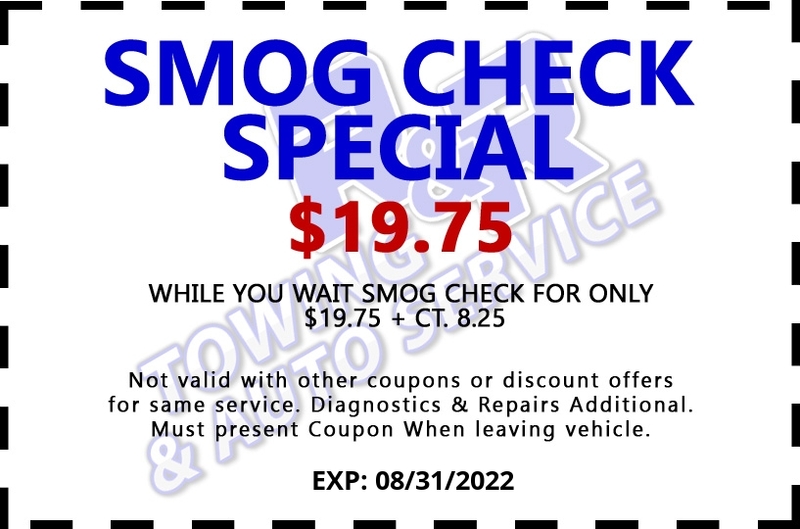 My car needed a smog check. I was in and out in 20 minutes! A very pleasant surprise. Thank you R & R.
I have only had good experiences with them. I have only had good experiences with R&R Auto Services. 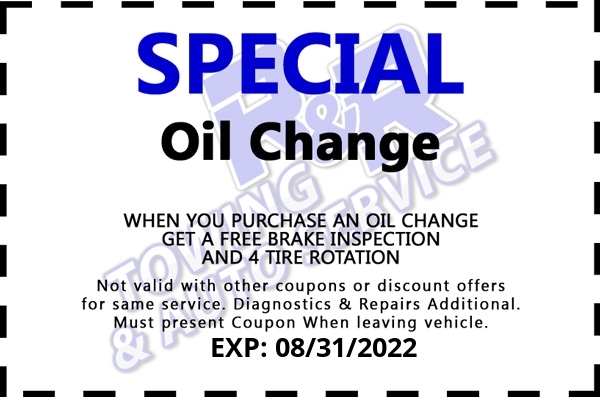 I just recently had them do an oil change and differential fluid change, and it was fine. I left the car there, took BART home, came back, and it was done. I have no complaints. R&R Auto Services are located in a very convenient location. They are much better then the last place we used, and definitely more reasonably priced. Other garages are timid to work on vintage sports cars, and they took it on with no hesitation. I am in the process of restoring an old Jaguar Roadster and they're helping me with that. Out of all the mechanics I've been to, they are the most competent and the bravest to take it on. R&R Auto Services has done general maintenance on two of my cars, one a Honda and the other a Prius. They've also done electrical troubleshooting on the Honda and when they couldn't fix it the first time, I brought it back to them and they apologized. I've been using R&R a good long while and am satisfied. I continue to go to them because they have good service and good prices. I can rely on them. I trust them.